Columbus, OH- The 6th Annual Dramm/OFA 5K Relay, held July 9, 2005, raised thousands of dollars for FIRST (Floriculture Industry Research and Scholarship Trust), a nonprofit organization that supports the floriculture industry. 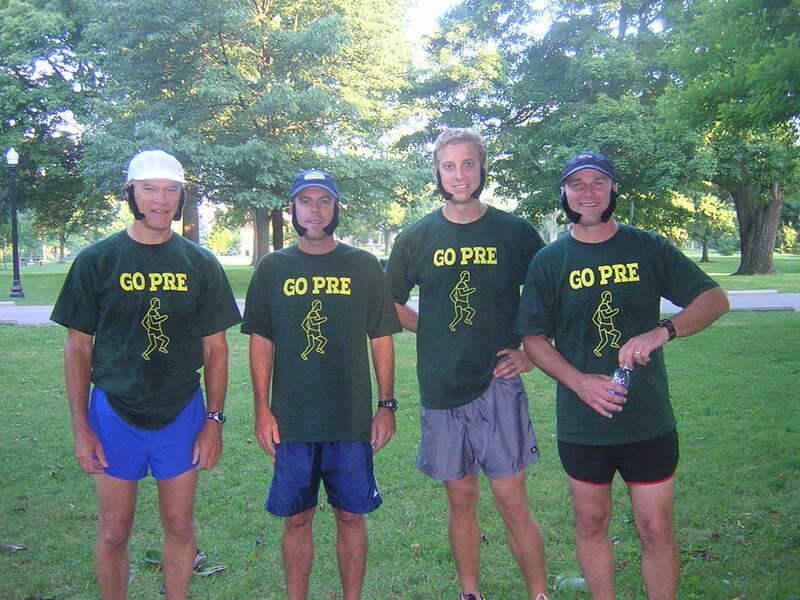 Ten teams of runners and several walkers participated in the event, which was held at Goodale Park in Columbus, Ohio, the morning before the 2005 OFA Short Course began. Funds raised from runner/walker registration fees, sponsorships and in-kind donations totaled over $7,500. Relay teams competed for first, second and third place, handing off Dramm Watercolors Rain Wands as batons. LS Svensson�s team captured first place with a time of 21 minutes and 44 seconds, while Ball Publishing�s Grower Talks team took second with 22 minutes and 38 seconds and Priva Computers Inc.�s team came in third with 22 minutes and 40 seconds. Winners of the race were awarded trophies and engraved gold, silver, and bronze Dramm Colormark Rain Wands, respectively, at the OFA Short Course Reception on July 10, 2005. To participate in this annual event or to become a Dramm/OFA Relay Sponsor please contact Megan O'Brien at Dramm.